Not so great for arc welding, these gloves are more about arcing turns. The Black Diamond Arc is a durable and dexterous solution for ventures when you are doing as much climbing as skiing. A great all around glove for anyone who tends to wear gloves out quickly and an even better glove for those that just want something that will perform. A Pittards Oil Tac leather palm gives you confidence in your grip and it won't get worn through on rocky scrambles or while plunging an ice axe. 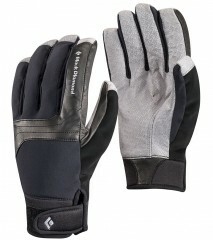 A waterproof insert and light insulation on the back of the hand keep you dry and warm. 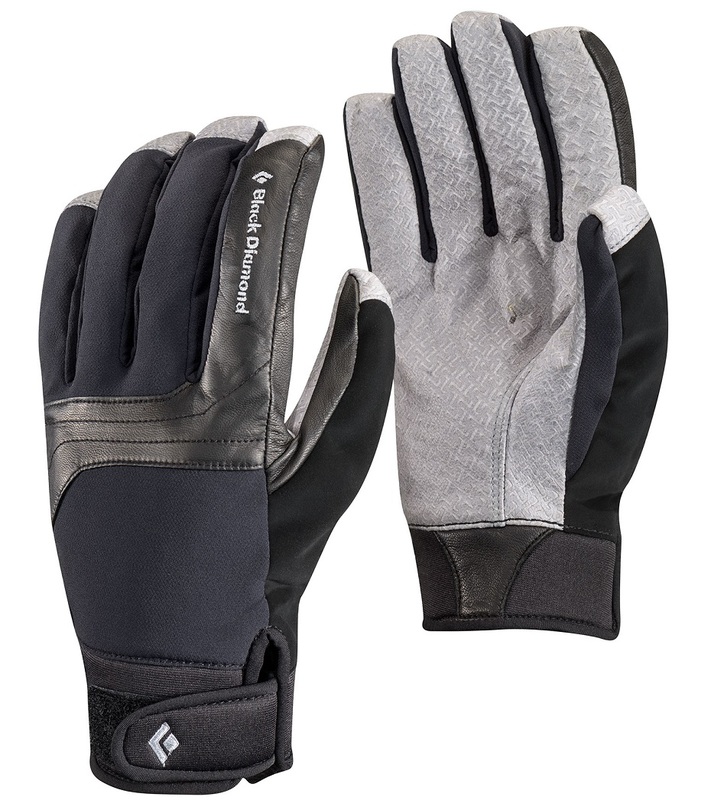 The BD Arc is delightfully simple in its construction and intention; it's a glove that does its job. Light insulation on the back of the hand and fingers for those cold days when the only thing keeping you from coming back for more is sunlight or headlamp batteries. Pittards Oil Tac leather palm and finger tips emphasize durability and dexterity. Velcro cuff closure for versatile venting options and easy on/off. Waterproof BDry insert for cozy digits. Notes Pittards Oil Tac leather palms provide great grip and durability. Bottom Line Grip it and rip it. I’m on my second pair of these and for me they are the perfect glove. I tend to run on the warmer side and while skinning can usually get away with liners. If I need anything heftier, either skinning up or for skiing down these are what I wear. I also wear them for lift serve laps and my hands stay comfortable, but I recognize most would want more insulation. Durability is great and my first pair lasted for about 4 years before finally falling victim to a local rope tow (but I still use the worn out pair for shoveling/ cold chores). If they ever stop making these I’ll have to start hoarding! I've had two pairs of the 2013-14 version: only difference from the current version seems to be slightly different styling on the back of the hand. I got them for when I needed some additional weather-proofness compared to my more typical minimalistic softshell gloves. The extra insulation is helpful, but even more impressive is the waterproof insert. Not like wearing a pair of Gore-Tex overgloves, but still far beyond the usual softshell. Fit is maybe a bit on the tighter side (at least for my generation), but I still fit fine in my usual size Medium. Durability has been very good: I did wear through one pair, but had a lot of rough use and abuse, so I wasn't at all disappointed in its lifespan. Only major drawback is no touchscreen compatibility, but hasn't been a problem since I use them only for weather conditions when a touchscreen wouldn't work well anyway.